While Lionel Messi is unlikely to swap Camp Nou for the Premier League anytime soon, there are still plenty of potential deals to look forward to. And hopefully a Danny Drinkwater-esque panic buy along the way, too. With hours of rumours, unfounded speculation and confirmed signings ahead of us, here are a few of the signings that could go through before Thursday's deadline. Roy Hodgson is keen on signing Serie B striker David Okereke, who could be available for £7m, according to the Mirror. Christian Benteke and Connor Wickham have both returned to fitness in recent weeks, but Palace still want extra firepower up front as they look to steer clear of the relegation zone. 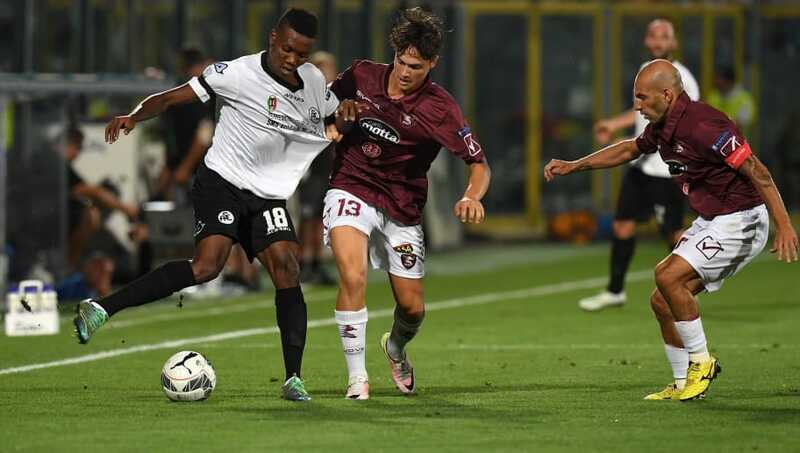 Okereke has scored six goals and provided eight assists for Italian outfit Spezia so far this season. 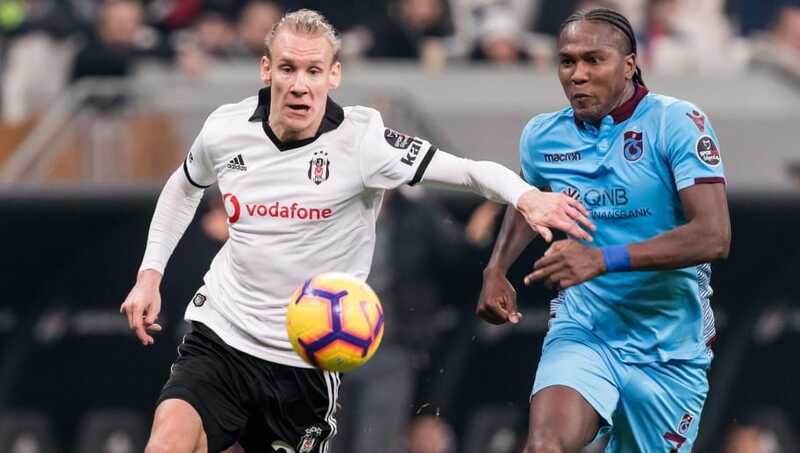 Fulham have been offered the chance to sign Beskitas defender and Croatia World Cup hero Domagoj Vida, the Mirror report. The 28-year-old was strangely linked with some top European clubs after starring in Russia last summer and the Cottagers have emerged as the frontrunners for his signature. Claudio Ranieri's side had been chasing Chelsea outcast Gary Cahill but West Ham are currently involved in that tussle, while Juventus have also been linked with a move for the former Bolton defender. 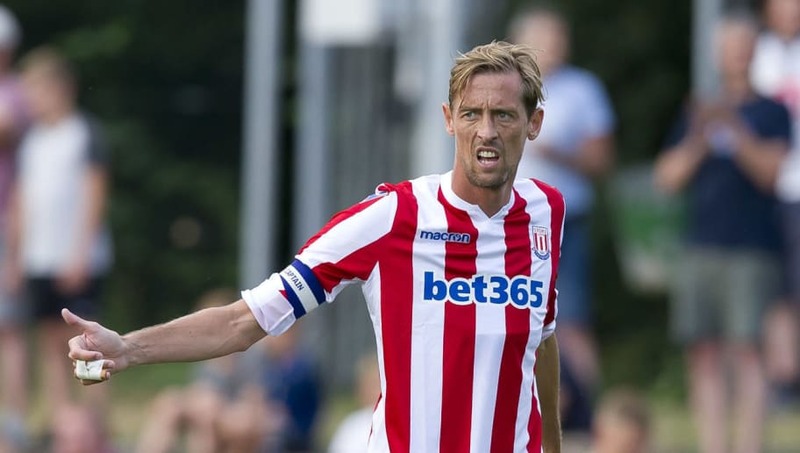 Peter Crouch is set to join Burnley as a makeweight in a deal that would see Sam Vokes go to Stoke for £9m. 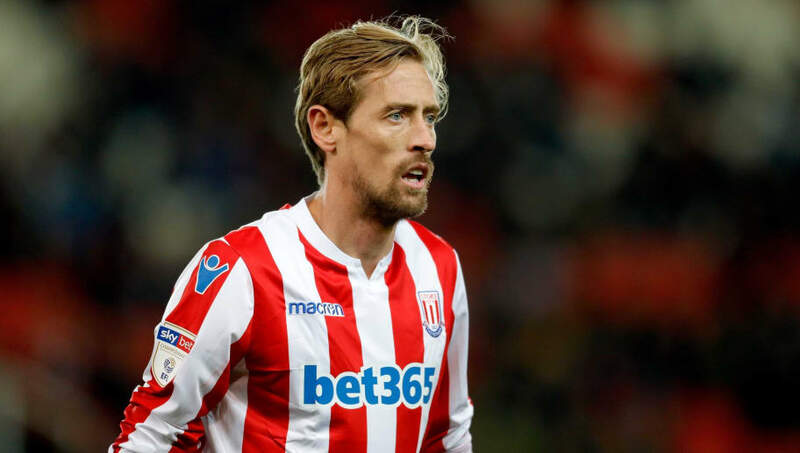 The Daily Mail believe the Clarets do not want to let Vokes leave Turf Moor without a replacement, but Stoke are willing to let cult hero Crouch depart in exchange for the Wales international. The former Tottenham forward has rejected proposals from other Championship clubs and his experience would be a big plus for Sean Dyche as Burnley look to draw clear of the relegation zone. Cardiff are considering a move for Tottenham striker Vincent Janssen as Neil Warnock seeks to add to his squad at the last minute. 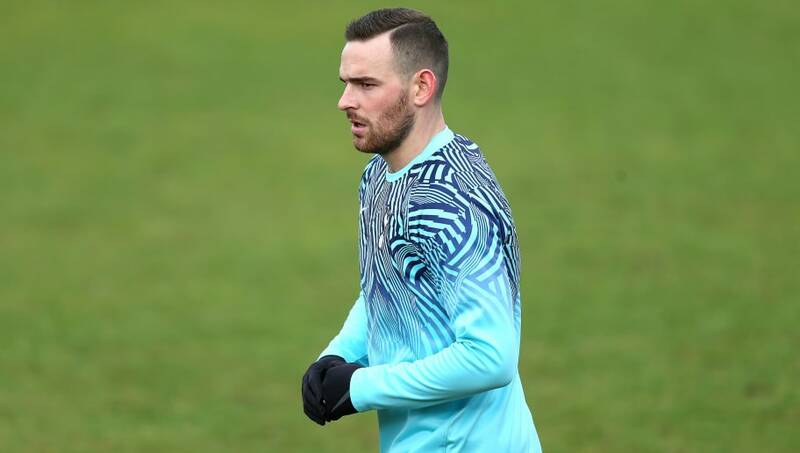 Janssen has been exiled to Spurs' Under-23 squad with no hope of returning to first team action under Mauricio Pochettino anytime soon, and the Sun believe a move to the Bluebirds could be on the cards. Real Betis were previously in pole position, having offered a six-month loan with a £14m option to buy, but Warnock is happy to match the offer. 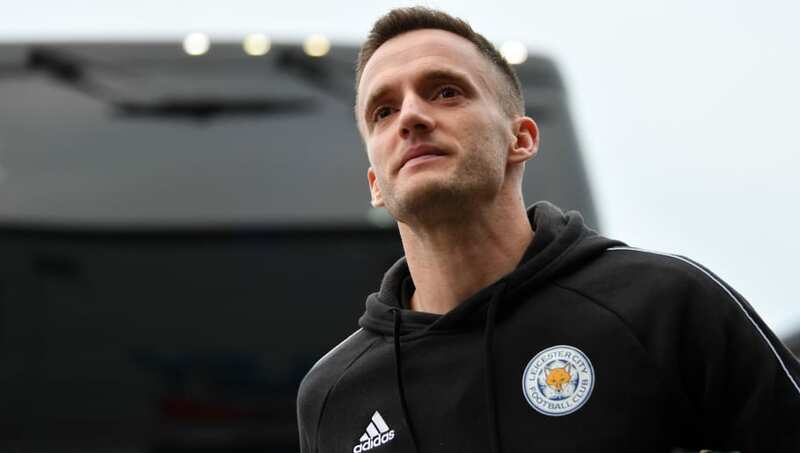 Championship clubs Derby and Swansea both want to sign Andy King, who has not made an appearance for Leicester so far this season. King spent the second half of last season with the Swans but hasn't had a look in under Puel this term and could be offered an escape to England's second tier, according to the Leicester Mercury. It's said working for former England star Frank Lampard at Derby would appeal to King, while the Wales international is familiar with Swansea's set-up after his loan spell. 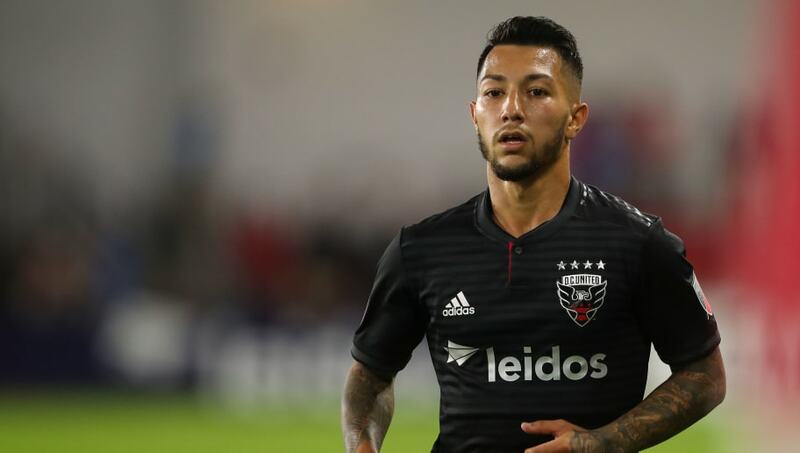 Paris Saint-Germain have made a lucrative offer to sign DC United playmaker Luciano Acosta, according to the Washington Post. Manchester City have also been credited with an interest in the 24-year-old, who has contributed ten goals and 15 assists in 34 MLS appearances so far this season, while another unnamed Premier League is also monitoring the situation. Acosta left a training camp on Wednesday evening to fly to Europe in case he needs to complete a medical before the deadline. DC United have rejected a $7.5m bid from Al-Hilal, with PSG thought to be willing to part with $10m to sign the Argentine. Shinji Kagawa could be set to leave Borussia Dortmund permanently for the second time after flying out to Turkey to seal a switch to Super Lig giants Besiktas. According to Hurriyet, Besiktas are expected to announce the signing of the Japan international once he has completed all the necessary health checks. 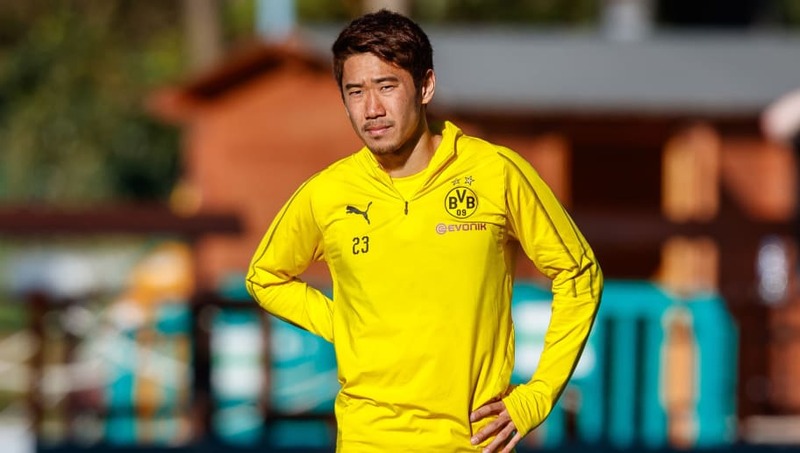 With Dortmund's attacking stars thrilling fans so far this season, with Marco Reus, Paco Alcacer, Jadon Sancho and Raphael Guerreiro all impressing at various points, Kagawa has barely had a sniff in the first team, making just two Bundesliga appearances. 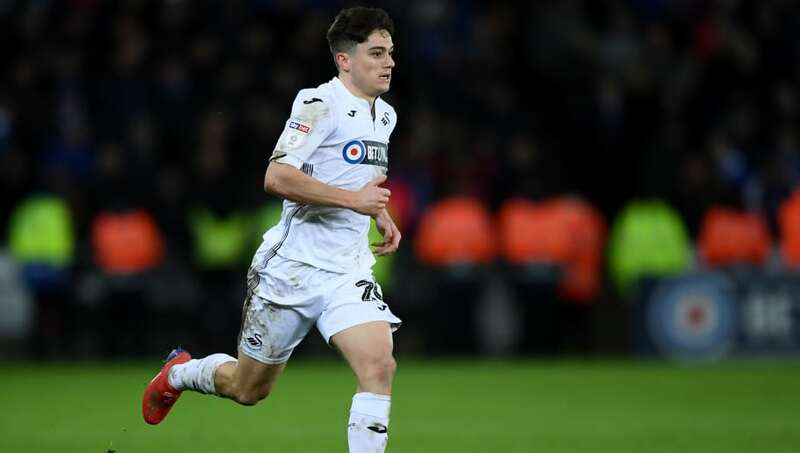 Swansea could lose Wales international Daniel James to Leeds, with the 21-year-old believed to be keen on a mid-season switch to the Championship leaders. BBC Sport report that the Swans have been trying to fend off United's interest but also claim their Premier League relegation last season has harmed their finances and that they could accept a £10m offer. Swansea also expect striker Wilfried Bony to join Qatari side Al Arabi on loan, while Jefferson Montero is interesting West Brom and Lille are keen on Leroy Fer. 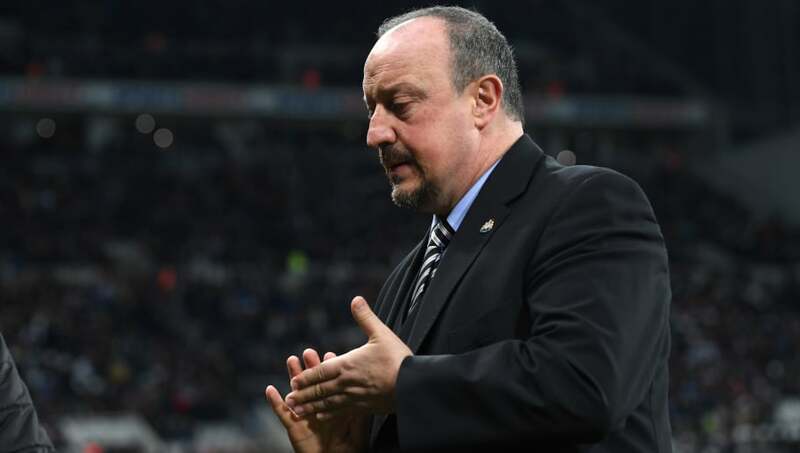 Newcastle are believed to be working on a surprise permanent deal alongside their efforts to finalise the signings of Miguel Almiron and Antonio Barreca. The Telegraph report that another deal for an unnamed player is being pursued, but it has also been revealed that the loan move for Benfica midfielder Andreas Samaris has collapsed. The Magpies are expected to announce the permanent arrival of Almiron on deadline day following months of speculation.